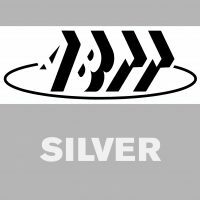 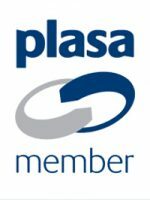 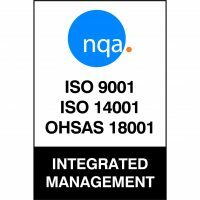 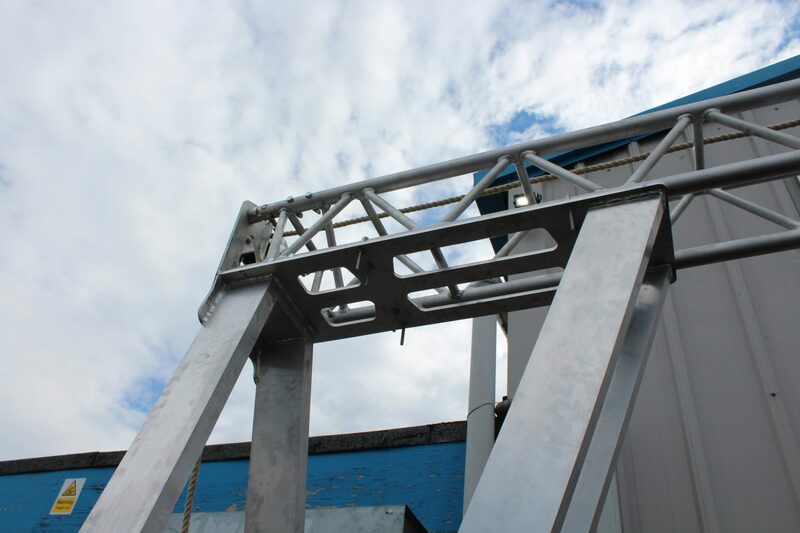 Our design engineers considered the options available and presented what we believed to be the most suitable solution to meet all of the customer’s requirement which also happened to be the most cost-effective solution. 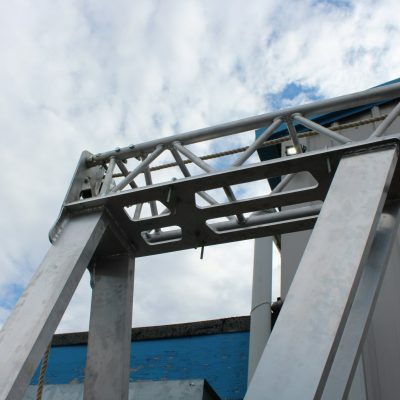 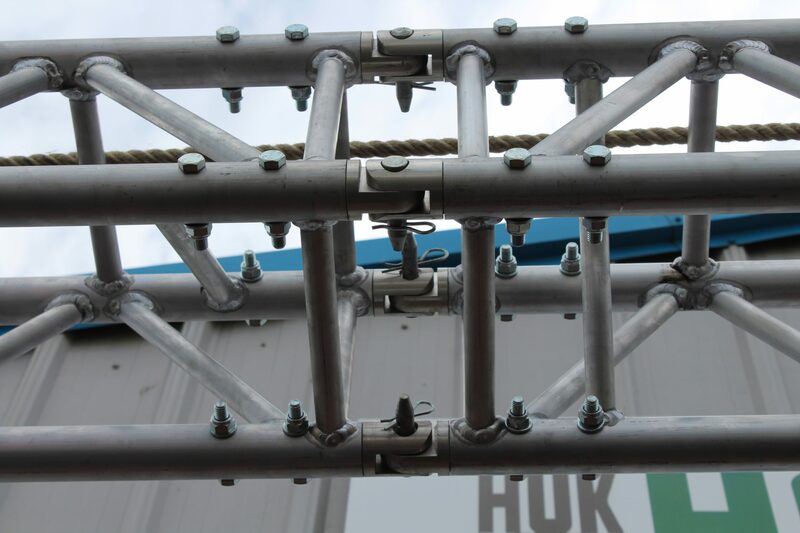 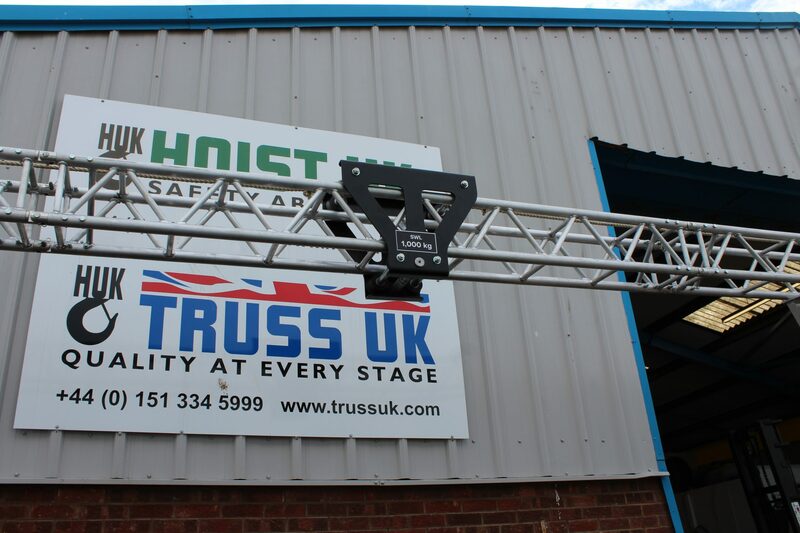 Rather than opting for the traditional Eurosystem ALU profile or steel I-beam gantry design, our engineers designed a modular solution consisting of multiple TT truss sections fabricated by our sister company Truss UK, complete with bespoke lightweight aluminium legs and bracing. 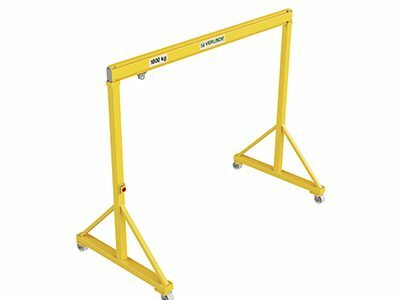 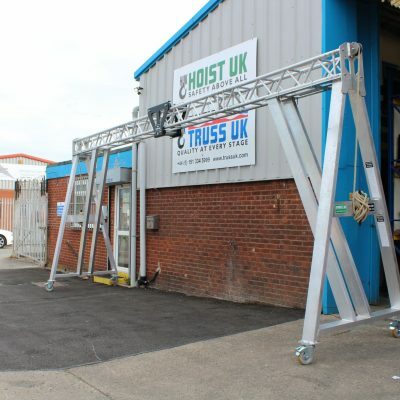 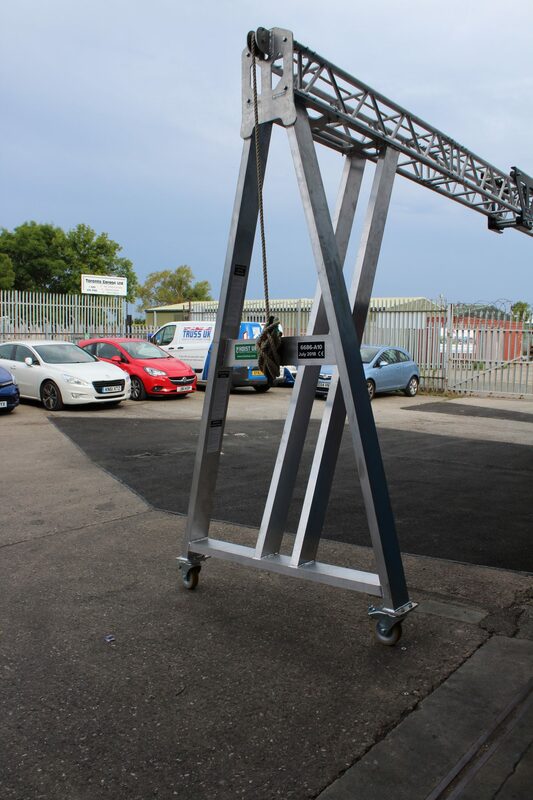 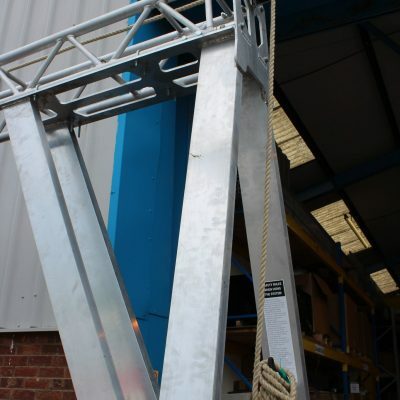 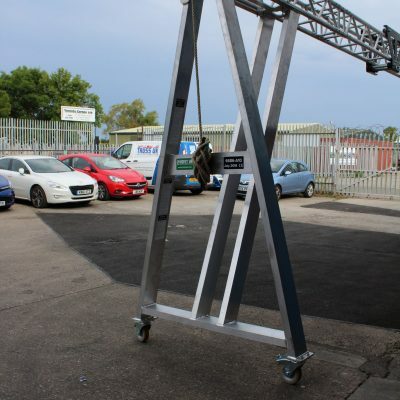 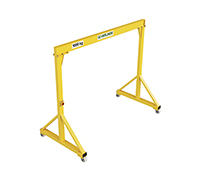 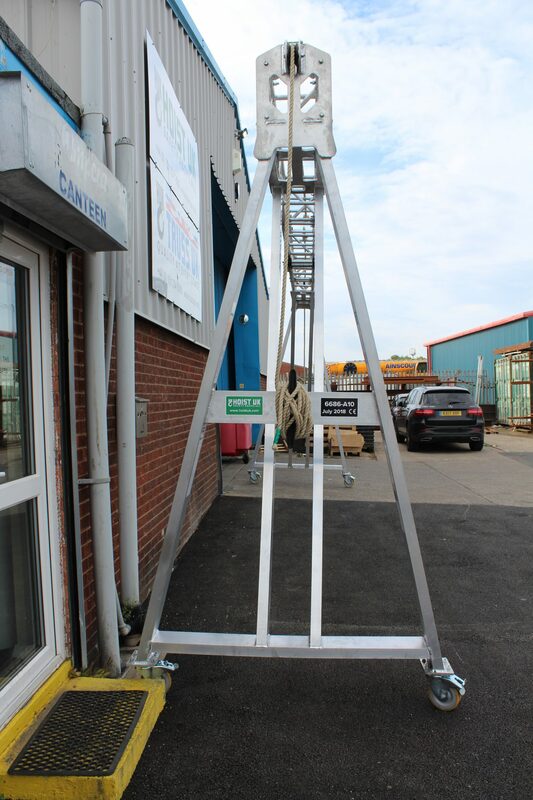 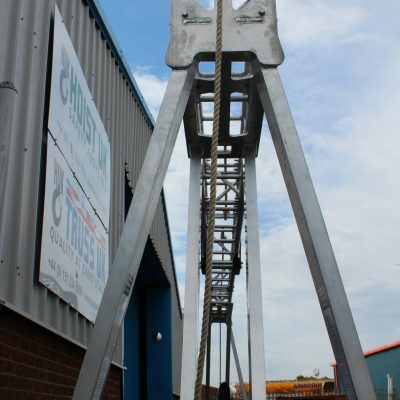 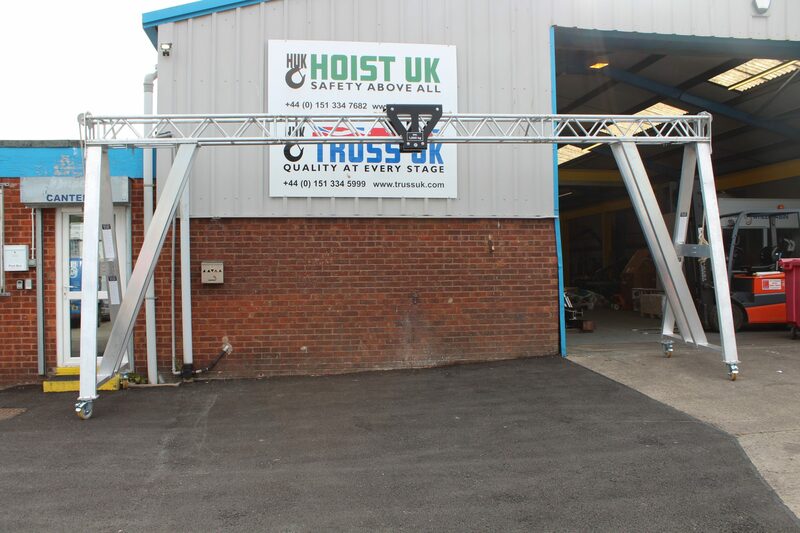 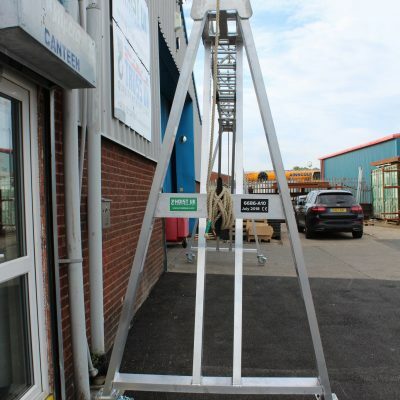 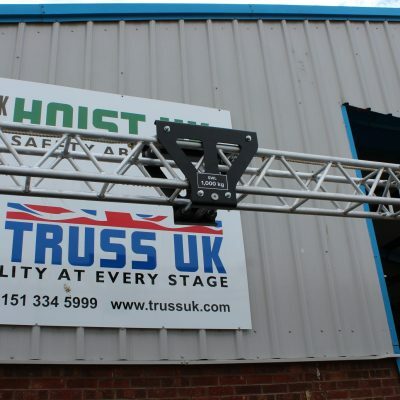 Our customer specifically required that the gantry components weigh no more than 50 kg to ensure it was moveable by hand for 2-man lifts, so truss was the best option to deliver the 1,000kg safe working load at this working span but also ensure the truss beam would be within the component weight limit specified by our customer. 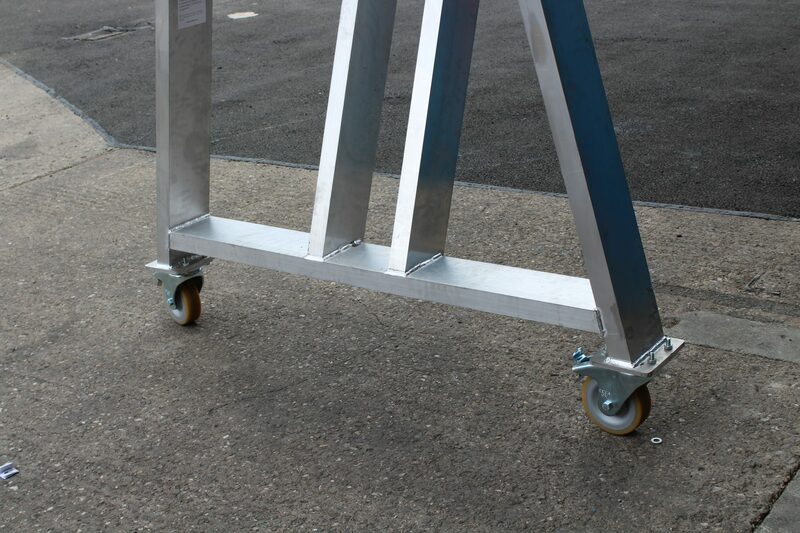 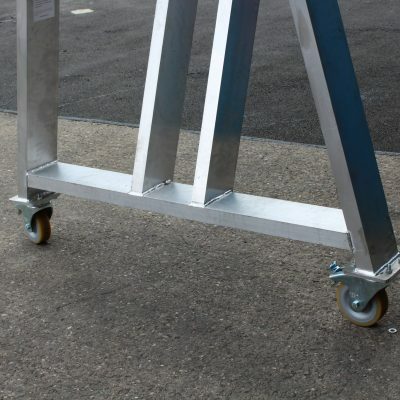 Some of the bigger aluminium sections such as the legs and bracing assemblies were inevitably over the 50 kg limit, weighing in at 70kg to ensure the 1,000kg safe working load could be safely supported, however these particular components were fitted with castors making for easier transportation and removing the need for anyone to lift and manually handle these parts. 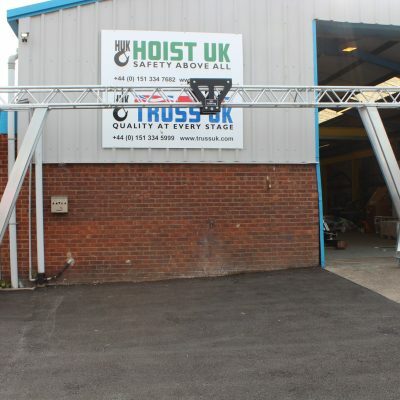 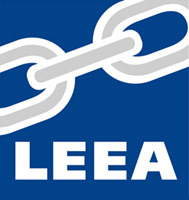 We reviewed the customer’s request for a hoisting unit and determined that Stagemaker entertainment rigging hoist would be the most suitable hoist for the job as it provides the lifting capabilities specified by our customer and provided a 25 meter height of lift as standard, which controlled the costs of this particular element of the project. 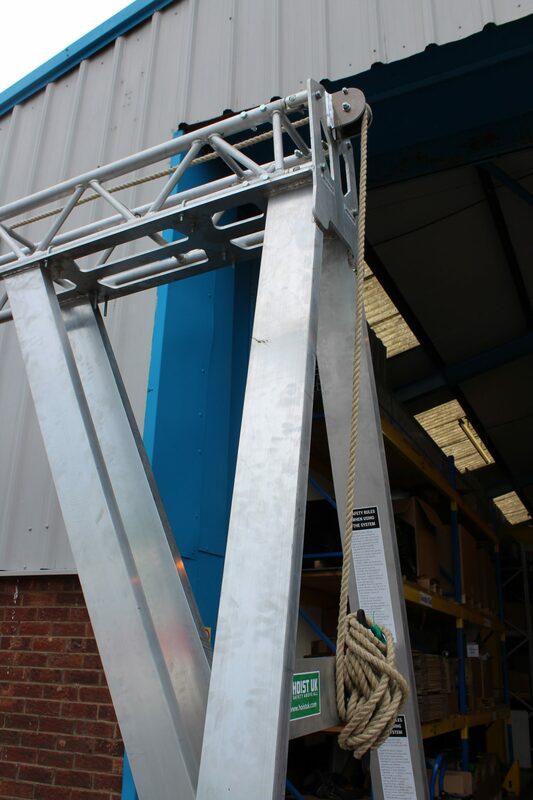 The Stagemaker was modified in house and fitted with an emergency stop contactor for safe use of a cabled push button control pendant. 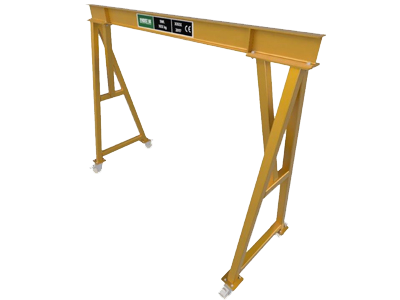 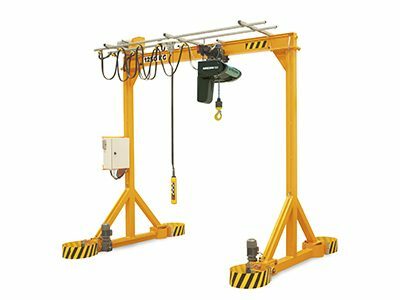 Due to the nature of the application the hoist cannot be manually pulled/pushed along the beam so where a conventional beam girder trolley would be typically employed, it was not an option for this project. 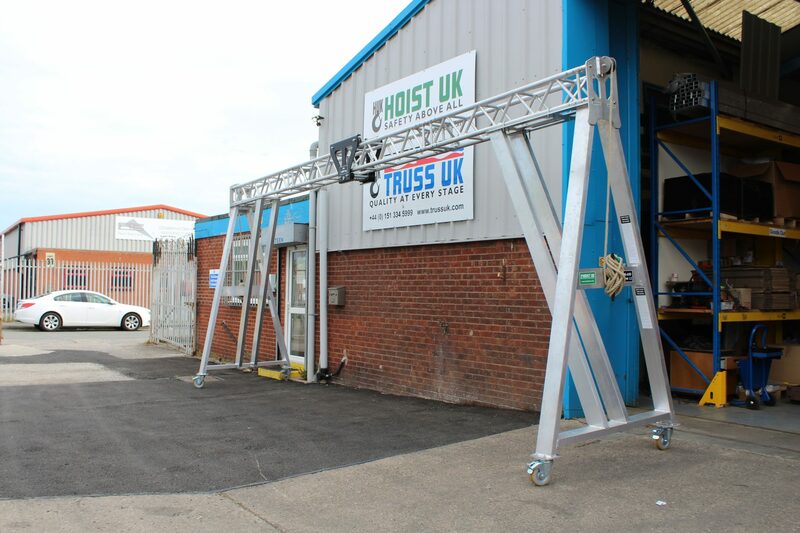 To facilitate this horizontal movement our engineers designed a truss trolley which is operational by a hemp rope and pulley/diverter system at either end of the gantry ensuring safety during operation. 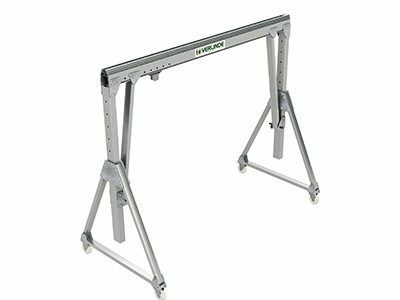 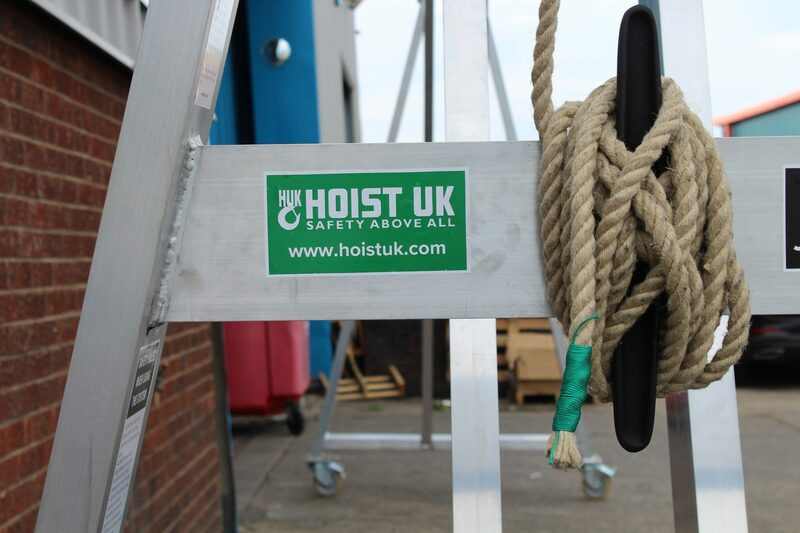 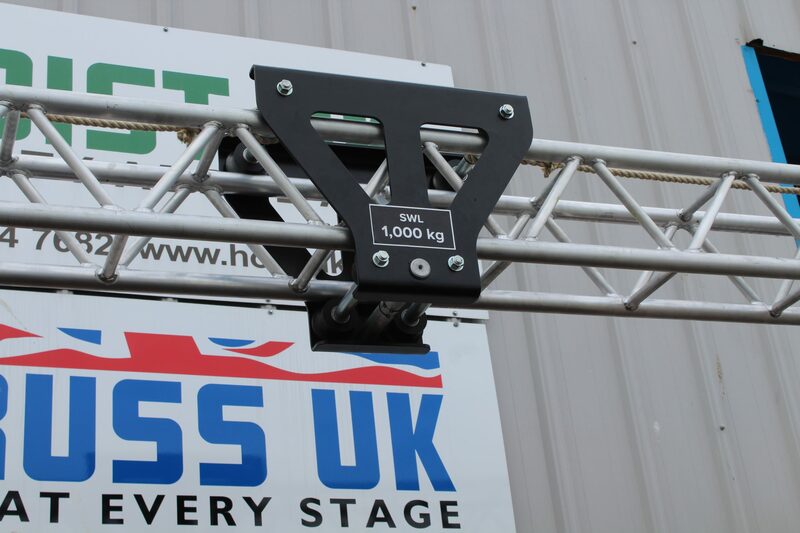 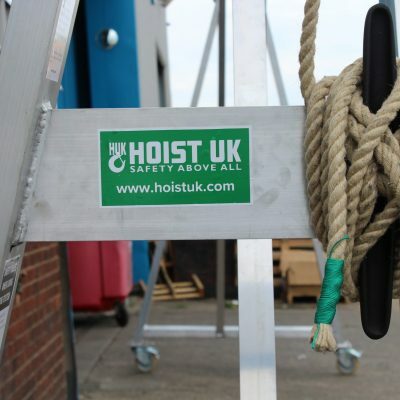 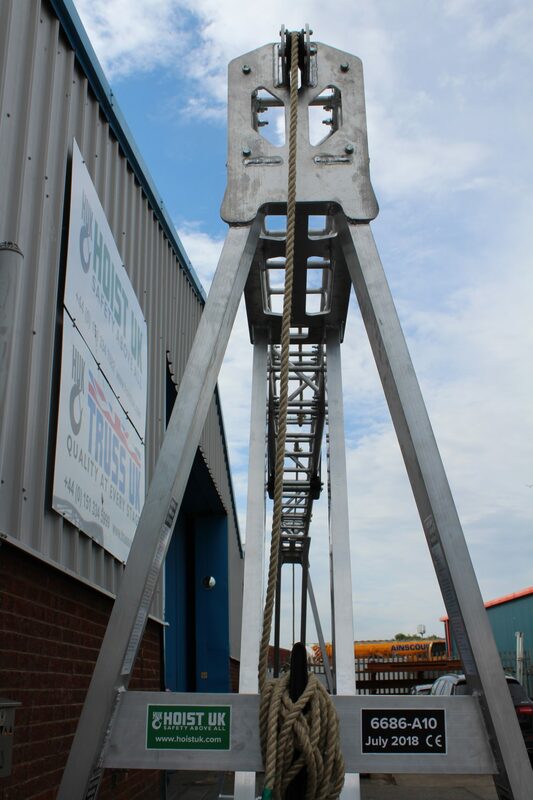 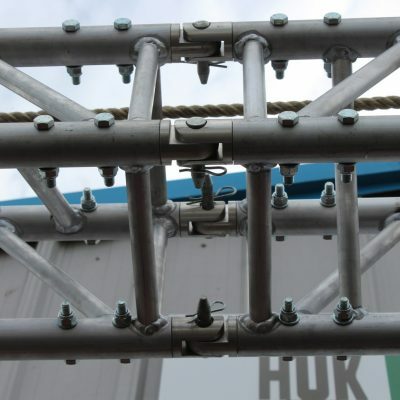 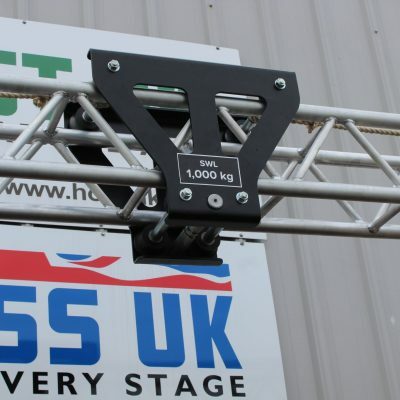 The Stagemaker hoist was fitted with a bespoke suspension point designed specifically for the truss trolley.